RAW is Strowman. Braun adds destruction, The Curb Stomp reappears, plus injuries stops the moment of two of Raw's top stars. 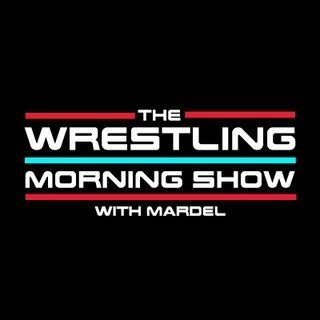 Mardel discusses last nights show and all trending topics in the WWE.